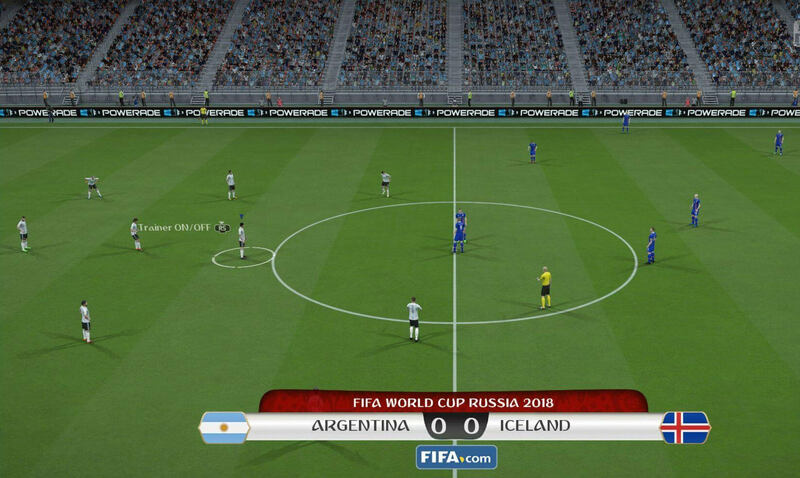 In this brilliant world cup inspired game you are able to create a team of some of the best players in the world. Take the heroes from each country and make them into your best squad. Once you have a team enjoy a story campaign where you must take the top of the tables, or play against other people in real time too. A stunning game full of all the football action you could want. 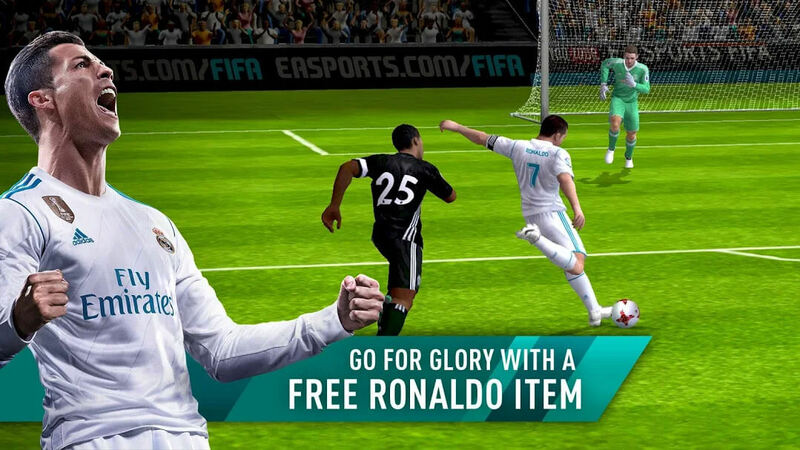 When you first enter the game Ronaldo will give you a tour and guide you through a tutorial, here you will learn the basics of the game like shooting, dribbling and passing. At the end of which you will get a few player cards, including an epic Ronaldo card to compliment your team. This will give you a good boost and teach you how to play during the matches. 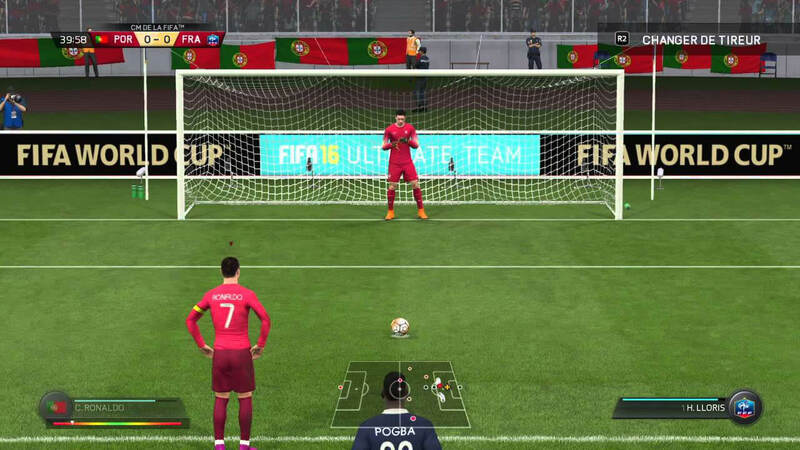 Each match is played in real time, you get to control your players, where the ball is passed and take shots. There are several skills for you to use like sprinting while dribbling or tackling your opponent. This 3D match is a huge amount of fun to play, and as you progress the teams get harder and harder to play against. 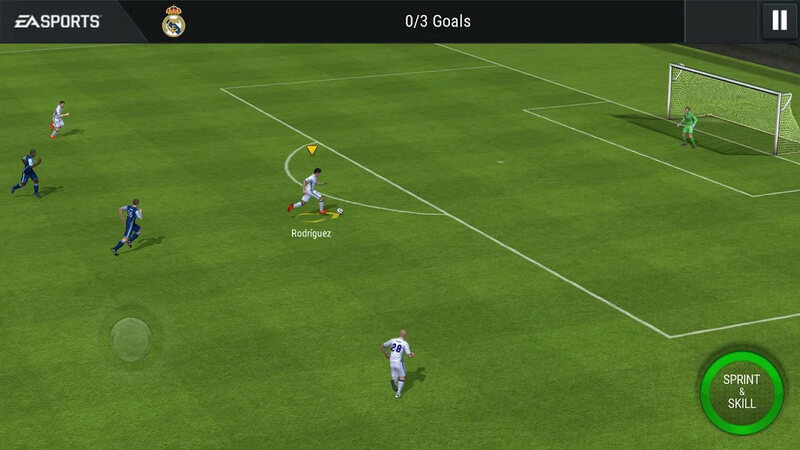 As well as the live match your team also has an OVR, a rating that determines how strong it is. 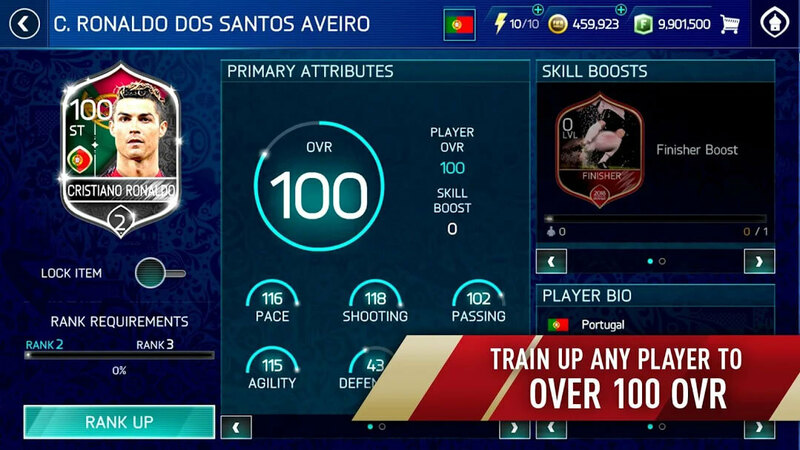 Each player on your team has his own OVR, with bronze players being around 40 and the top players like Ronaldo being 80+. 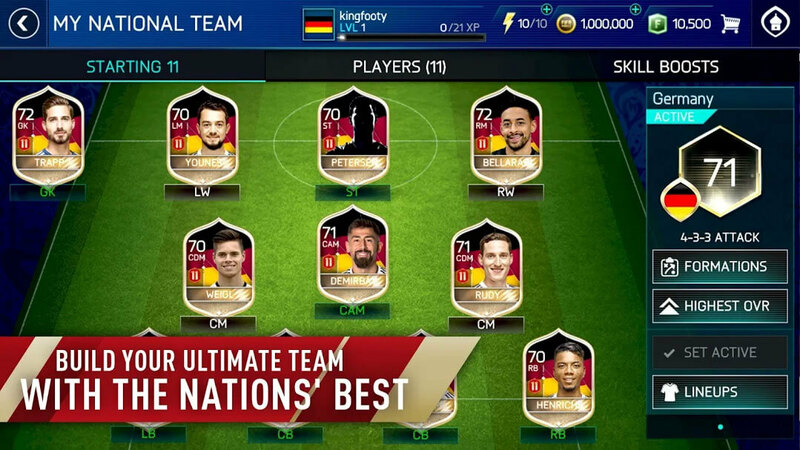 This contributes to your overall team OVR, the higher the rating the better your team is and the easier time they will have over game and player opponents as you rise through the leagues. You can improve a player OVR by training them. 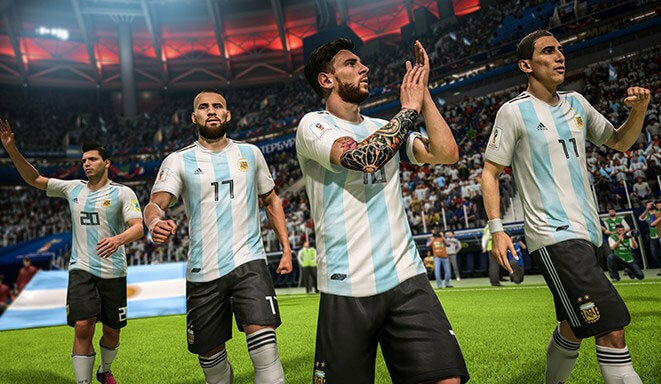 Training is a really simple thing in FIFA Soccer: FIFA World Cup, you earn training xp through the campaign, daily rewards or winning matches. This is then spent on a player to improve their OVR and raise their rank. You can also use player cards that you do not need, for example if you have 3 of the same bronze player, you can destroy the card to improve one of your epic players instead. To earn players, you can get them from the daily rewards or buy them in packs from the store. Coins are the main currency of the game and there are lots of ways for you to earn them, from the tutorial and onwards you get them for every match as well as the special events rewards. There are several types of pack that give you players, experience items or skill boosts. These will increase the skill set of your players and their overall OVR. There are also FiFa points available too, these are the premium currency and you can buy them for real money, or find them from certain special events of achievements in the game. These can be used to purchase special premium packs for players or experience that can give you an edge in the game. Once you have a team going and set the formation and positions you like you are able to enter into the campaign. This is a huge series of matches all over the world and a great way to get experience in the game. You also have special daily warm up training events that have good rewards. Outside of the campaign there is a league, where you are matched automatically in games and try to top the table. There is also a real time pvp section where you can take your team out and try to beat other players. 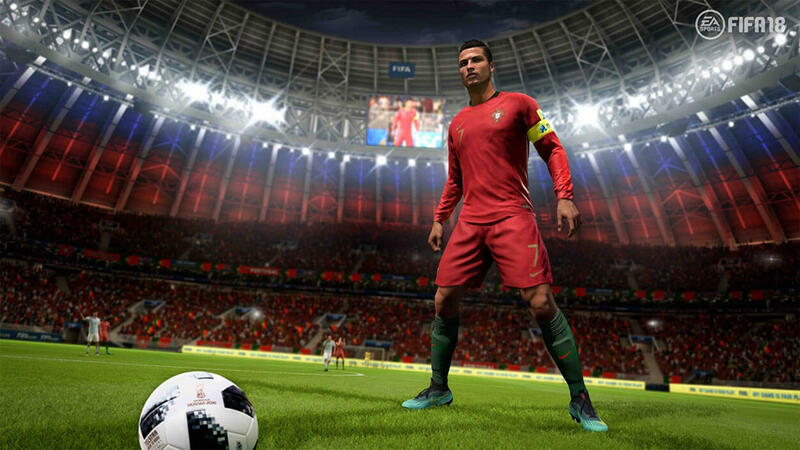 The controls for FIFA Soccer: FIFA World Cup are really simple to pick up, you dribble with your left hand and shoot or use skills with the right. It looks and feels great when you play and the matches are really engaging. There are lots of tactics and getting a great player is an awesome feeling. With a lot of activities and some of the best teams and players there is a lot to do here. This is a great game, and there are thousands of people all on at the same time. Unfortunately there is no real in game chat system, so you can not easily communicate but there are dedicated websites, wiki pages and other means of communication available where you can talk about the game. This is a sublime game, where the cards look great, the players look good and the actual matches are amazing. 3D players running round under your control is a lot of fun and the interface and all controls are polished really nicely. A stunning look and feel when you play make this a good game, especially for a mobile one. This is a great football game, you get all the team planning, training and building you could want combined with the live action gameplay you need. 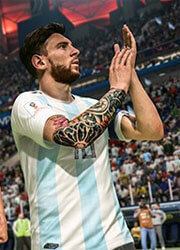 You can play with Messi and Ronaldo together and make your dream squad and take it out to the pitch. Top the leagues or just play for fun, either way you are in for a good time with this game. 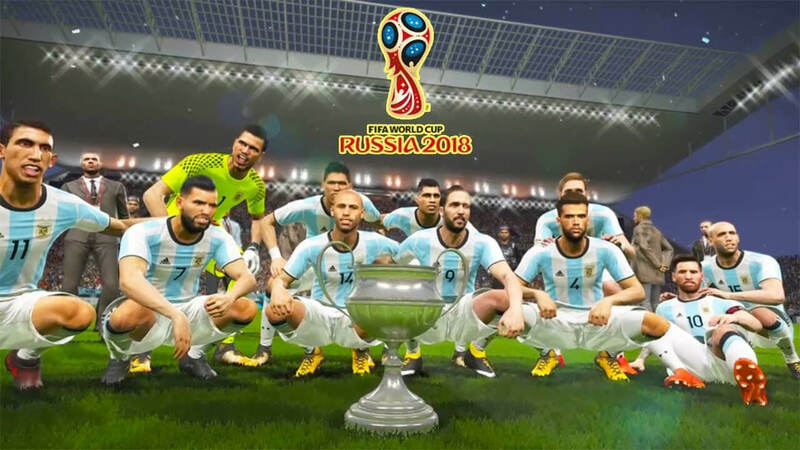 by Adeaphon Jul 14, 2018 In this brilliant world cup inspired game you are able to create a team of some of the best players in the world. Take the heroes from each country and make them into your best squad. Once you have a team enjoy a story campaign where you must take the top of the tables, or play against other people in real time too. Read More Be the First to Post a Review!